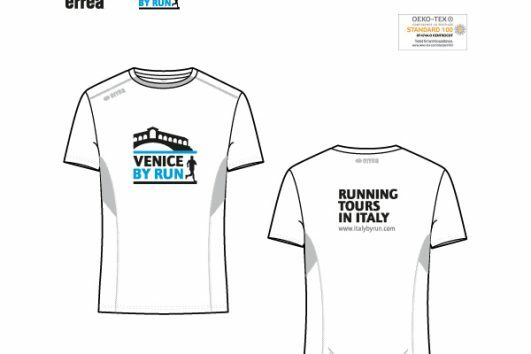 Get a race running t-shirt as a memento of your running tour in Italy: Venice by Run, Verona by Run, Florence by Run, Milan by Run. 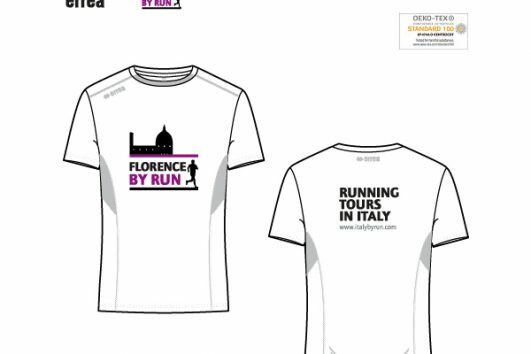 Buy your running t-shirt when booking your tour, delivery at the meeting point (no shipping). 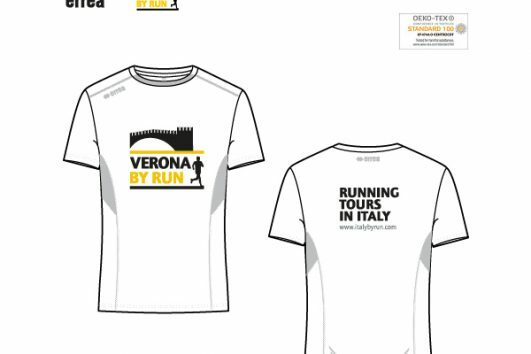 Race T-shirt technical fabric. 100% Polyester. Styled in Italy, made in Europe by Erreà sport. OEKO-TEX standard 100 certified: no harmful substances contained in the the textiles or used during production/packaging of the garment. Delivery: only at the meeting point in the day of the running tour. No shipping. Delivery: at the meeting point in the day of the running tour. No shipping. Delivery: the meeting point in the day of the running tour. No shipping.